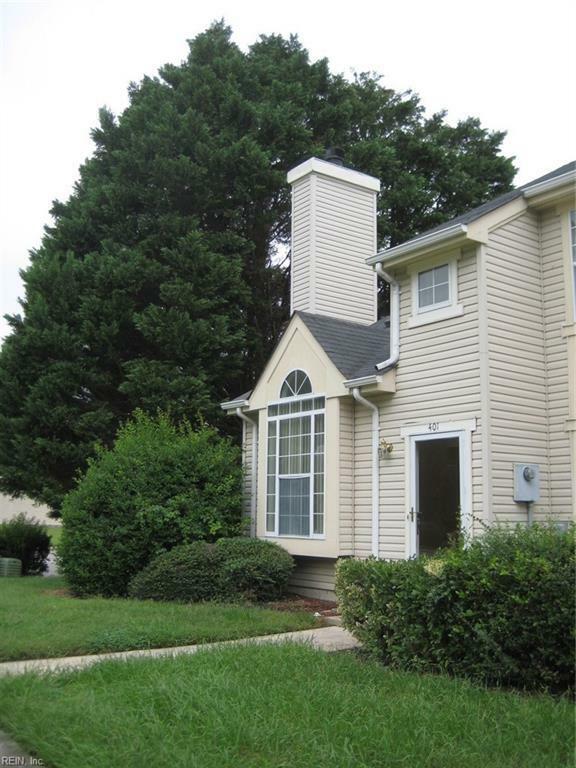 Outstanding 2 story end unit townhome style condo in Lees Mill Subdivision in Newport News! 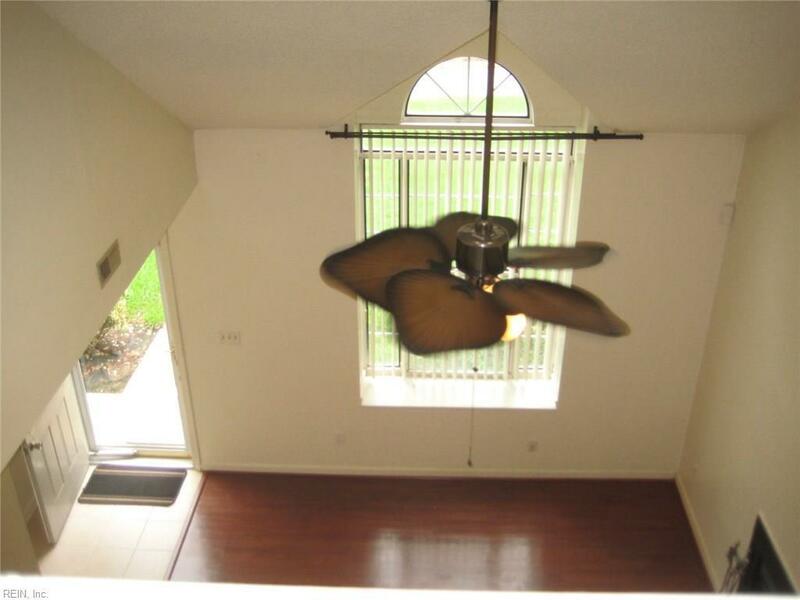 Home offers approx 1,258 square feet, 2 bedrooms plus a loft, with 2 full baths and shows great! Life is great, enjoy clubhouse, swimming pool, tennis, which is a short walk from your turn key home! 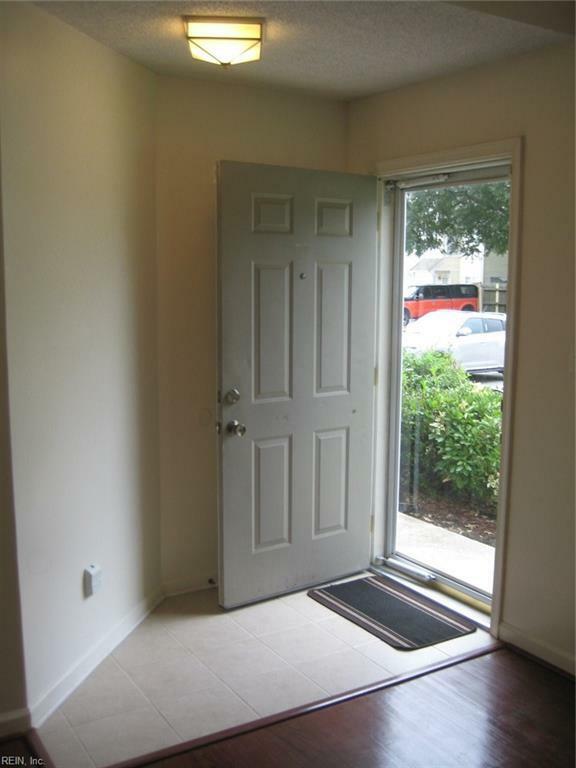 Owner has updated and upgraded this unit and will install new stainless steel stove and newer, gently used stainless steel refrigerator with full price contract! 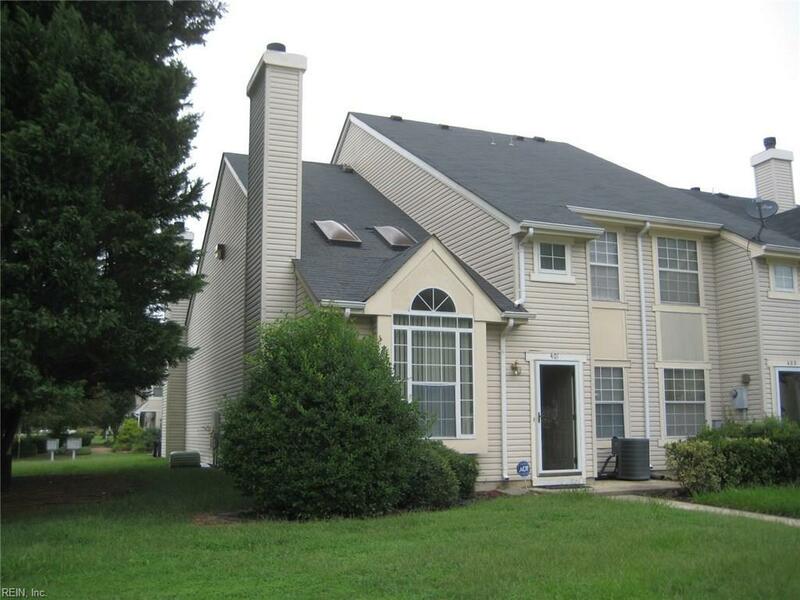 Close to I-64, Fort Eustis, Williamsburg, Yorktown, Shipyard, all schools and universities!